This adaptation is a “what-if” episode: what if Sherlock Holmes allowed Dr. Watson to put him on a heavy regimen of anti-depressants? Because that’s what Everett’s literally lack-luster performance feels like: Holmes on Valium. 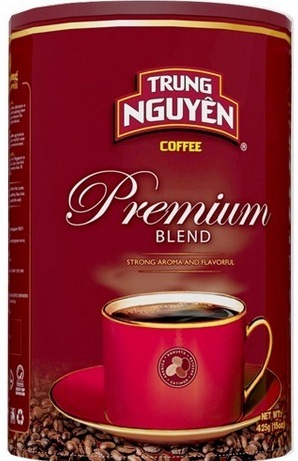 Lots of it. He’s so heavy-lidded and soft-spoken throughout the entire thing–he even occasionally slurs his lines. Usually, Everett is great for the role of an erudite character in a period piece (loved him in both An Ideal Husband and The Importance of Being Ernest), but not here. Speaking of anti-depressants, this adaptation’s treatment of drugs is my main complaint. The movie starts out with Holmes hanging around smoking opium. As far as I know, he only used opium once in all of Doyle’s writings, and that was merely as part of his cover whilst looking for someone in an opium den (“The Man With the Twisted Lip”). This would be a minor complaint, though, if they had merely replaced his “off-season” cocaine/morphine use with opium. Get out of that opium den, you! 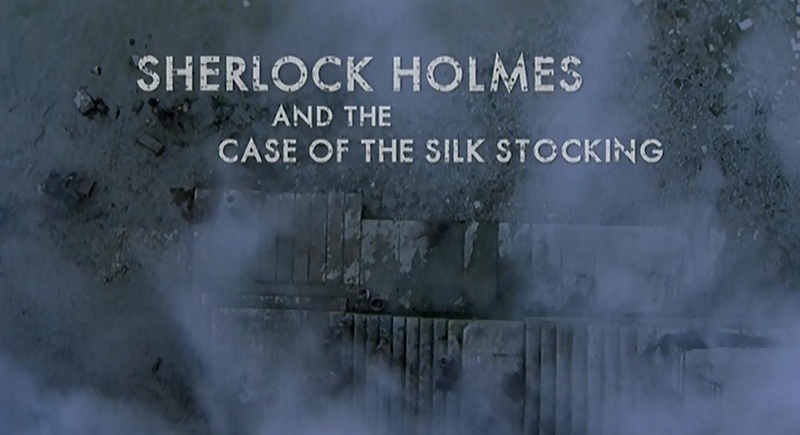 However, Case of the Silk Stocking has Holmes injecting cocaine while on the case, and he uses it to inspire himself to find the solution, no less! Holmes doesn’t need to go on a drug-trip in order to solve cases, it’s just the opposite. The whole point is that Holmes’ mind is so sharp that he can find what others miss and put those pieces together without the aid anything of more than some exotic tobacco (no, that’s not a euphemism). It is only when he doesn’t have an interesting case to keep his mind occupied that he turns to narcotics. This is a huge piece of what makes Sherlock Holmes who he is! Substance abuse notwithstanding, the over-all story is pretty good and has a decidedly Jack the Ripper feel to it, but of course it’s Jack the Ripper Holmes-style. Instead of prostitutes as victims, it’s young noblewomen. Instead of violent physical mutilation, it’s a more cerebral violation of the victims and their identities. The writers have laid out a decent mystery, including elements from various stories and some dialogue lifted directly from the original texts. Ian Hart plays a pretty solid Watson. He doesn’t *do* anything with the role, which is good–he’s introduced the Watson Constant to this production. The Watson Constant helps to keep the audience grounded so that we don’t get lost when a film does something odd like, say, play Holmes as an effete drug-addict. Thank you, Ian Hart, for being there for us. For the children. The rest of the cast is fine, but there are two who really stand-out. One is Perdita Weeks as young Lady Roberta, in the continuing tradition of strong female characters who aid Holmes in solving cases. The other is Michael Fassbender as a suitably creepy foot-man (go watch it and you’ll see how clever that pun is … ). 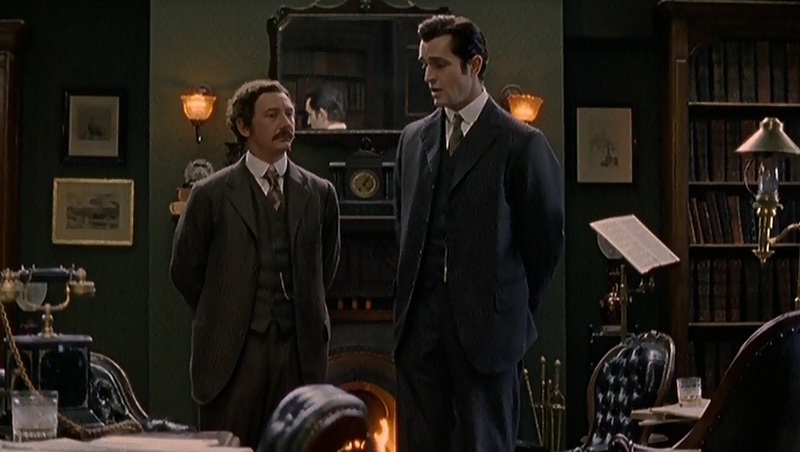 The Bottom Line: Subtract the hazy Holmes and this is a decent period-mystery. I’d mostly recommend this to anyone who wants to see Michael Fassbender acting like a psychopath, which is entertaining in its own way. Beware the creeping Michael Fassbender over your shoulder. Next time: Christopher Plummer and James Mason in Murder by Decree! Well, I’m glad you found some things to like about this film. I hated it so badly that I returned the DVD to the library without finishing. Thank goodness I didn’t pay actual money for it! Although I had much the same opinion of Rupert Everett’s performance as you did, the real deal-killer for me was Ian Hart’s Watson. I thought he acted completely ill-tempered and angry with Holmes all the way through. I get it – he doesn’t like Holmes’ drug habit, but does he have to act like he hates the man? There wasn’t one spark of chemistry between them that I could see. I’ll even take RDJ and Jude Law any day over those two losers Where’s Jeremy Brett when you need him?. Where’s Jeremy Brett when I need him? 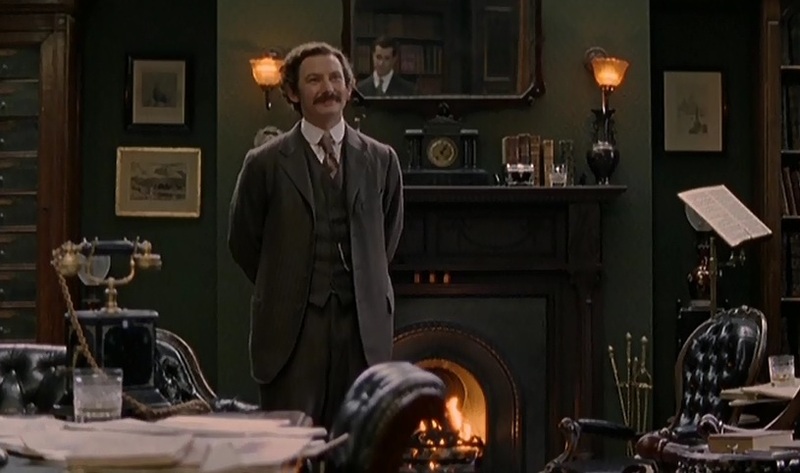 He’s in a box set on my shelf, and I can go there whenever I need a Holmes-fix (or, indeed, a palate-cleansing). I think you’ve hit upon a mistake that a lot of these adaptations make, which is to over-emphasize both Holmes’ drug-use and Watson’s negative reaction to it. It’s lazy film-making, really.